RCP are providing comprehensive project management services – including stakeholder engagement and communications – on this significant redevelopment project, currently in the planning, feasibility and design phases. 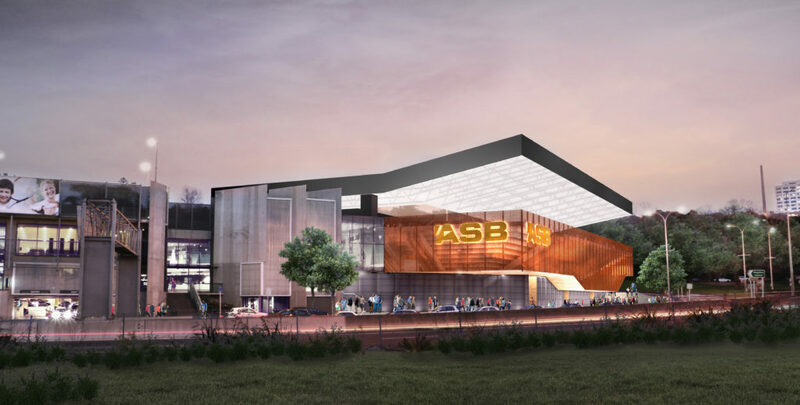 The redevelopment will provide for Tennis Auckland’s ongoing ability to deliver the ASB Classic International tennis tournaments – an anchor in the Auckland Events calendar with the revenue generated from these reinvested back into the provision of community facilities, children’s programmes and club support. 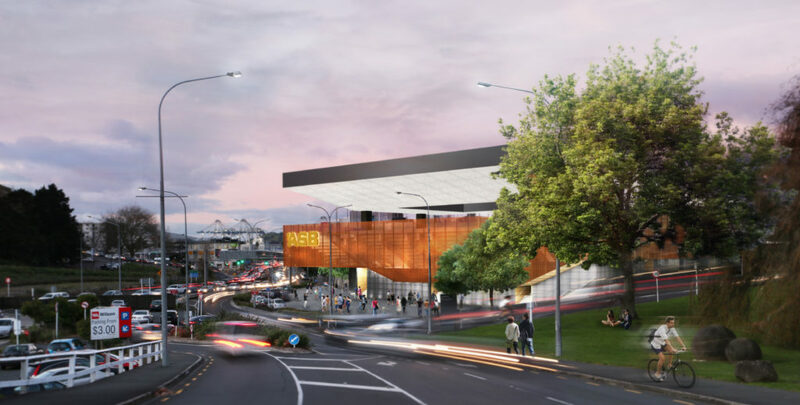 The project is seeking to provide: new stands to accommodate increased capacity; a retractable roof to provide all weather protection to the main court; a flexible pavilion building; site works to improve circulation and integration across the various elements of the facility into a cohesive sporting venue; and, new publicly accessible landscaped plaza / entry space.